Hey, my Booker-Albert LIterary Agency sistah Theresa Paolo has a lovely cover for a great new book coming out in the fall. Check it out, won’t you? Available for preorder on Barnes and Noble and Amazon. Add it to your TBR list on Goodreads. Theresa Paolo lives in the same town she grew up in on Long Island, NY with her boyfriend and Milton, their big eyed goldfish. 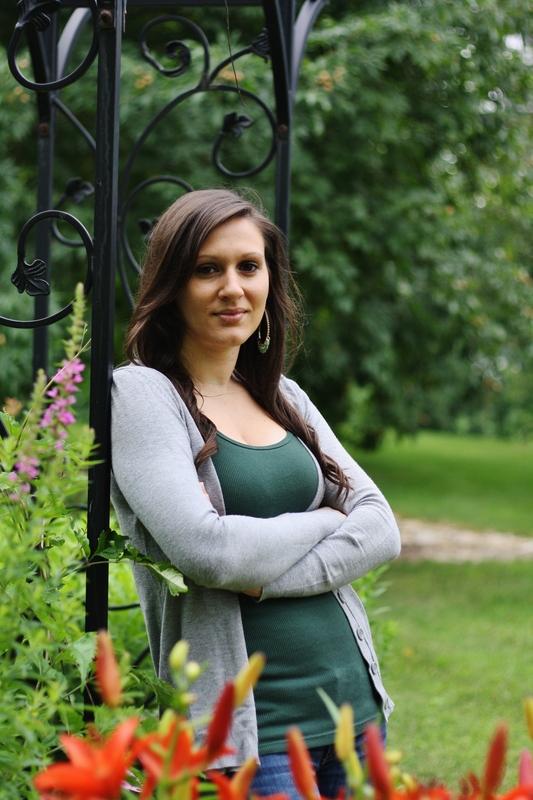 She has a hard time accepting the fact she’s nearing thirty which is why she writes New Adult and Young Adult books, reliving the best and worst years of her life through her characters. She put her love of writing on hold while she received her Bachelor’s Degree in Marketing from Dowling College. On November 11, 2011, at 11:11 she made a wish. Two hours later she was laid off. Jobless for the first time since she was sixteen she was determined to make her wish come true. Writing became her life again and after many nights of ignoring her boyfriend to spend time with her characters, she finally received the call that all her hard work, finger crossing and eye crossing paid off. 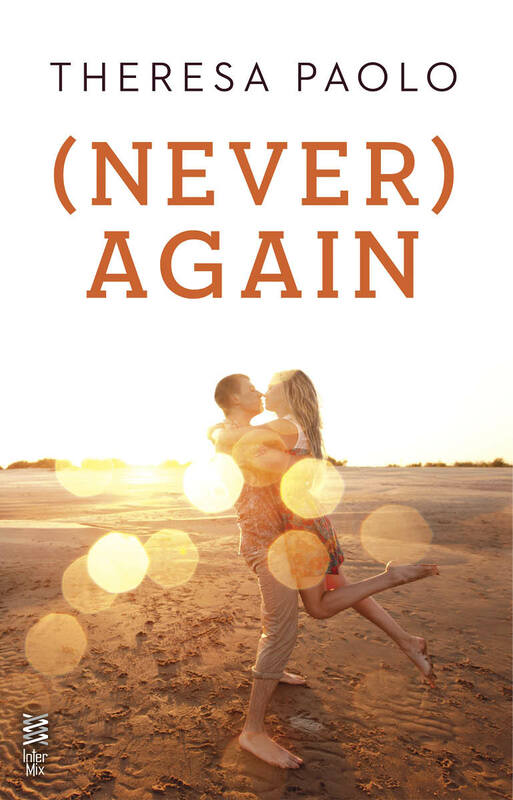 She signed with Berkley (Penguin) and her debut novel, (Never) Again, a NA romance, will be out in Fall 2013. 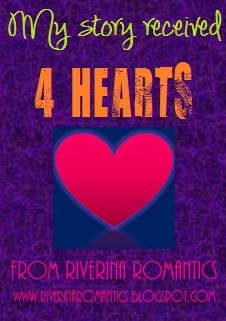 When she’s not writing, she’s behind a camera or can be found in the blogosphere or on Twitter, Pinterest and Facebook.